car2go utilise des cookies afin d'optimiser la conception de son site Internet et de l'améliorer en continu. En continuant de consulter ce site Internet, vous acceptez l'utilisation de cookies. Vous trouverez de plus amples informations dans les mentions sur les cookies. Welcome to the car2go North America press page. Here you’ll find general information about car2go in North America, as well as press contact information, downloadable images and logos. Members of the media are encouraged to reach out to our press contacts should they wish to obtain more information on the largest and most well-established one-way carsharing service in North America. car2go N.A. saw a significant increase in use of its service during the first six months of 2017. Usage of car2go increased by 40 percent year-over-year in the first half of 2017 compared to the first half of 2016 across all 11 of the service’s North American locations, with more than 4.5 million trips taken so far this year. 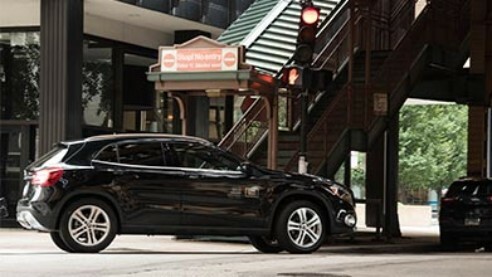 car2go announced that starting Thursday, August 10, its 50,000-plus Montreal members can start driving new all-wheel drive Mercedes-Benz CLA and GLA four-door five passenger vehicles. car2go, the largest, fastest-growing one-way carsharing service in the world, announced that starting today its 42,000-plus Denver members can drive and enjoy new all-wheel drive Mercedes-Benz CLA and GLA four-door five passenger vehicles, and be able to start and end car2go trips in more Denver neighborhoods. 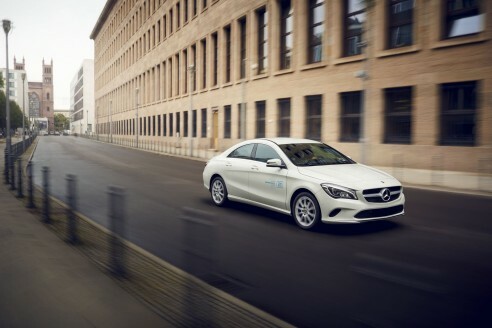 All 110,000-plus car2go Calgary members can now start driving new all-wheel drive Mercedes-Benz CLA and GLA four-door five passenger vehicles. Jon Wycoco, General Manager for car2go Calgary, says “Our Calgary members have shown us that having an option with room for more passengers is what they want." The latest information, figures and facts are available here to download. We have also compiled a selection of press photos for you. 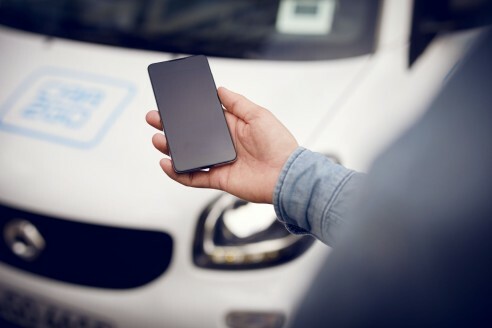 Our Member Service team is happy to address any concerns and other questions about car2go, and can be reached at: memberservicesNA@car2go.com / telephone: +1 877.488.4224.
car2go N.A., LLC, a wholly-owned subsidiary of Daimler North America Corporation, offers an innovative mobility solution in rapidly growing urban areas via a carsharing network of affordable smart and Mercedes-Benz vehicles. 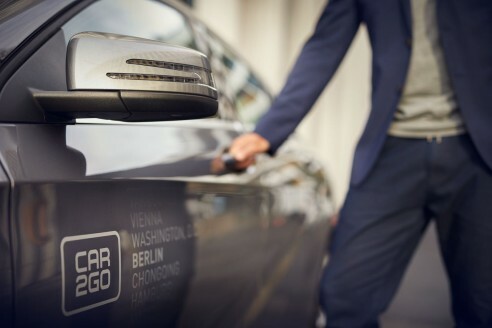 A flexible and "on demand" mode of transportation, car2go complements existing public transportation by bridging the gaps between the "first and last mile" of a member's commute. 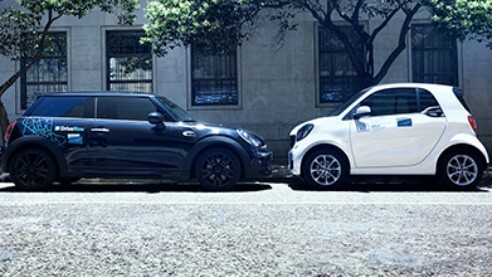 Today, car2go’s global operation is the largest, fastest-growing carsharing program in the world with more than 2,200,000 registered members and a fleet of approximately 14,000 vehicles in 26 locations across North America, Europe and Asia.